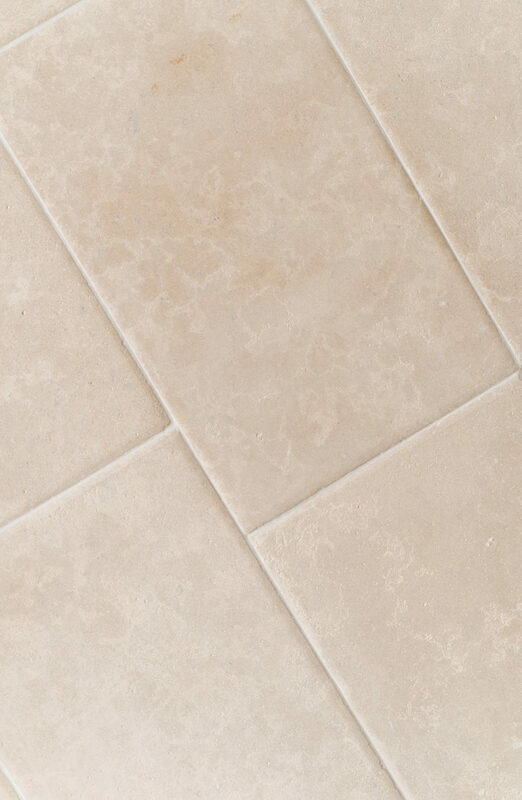 A pale coloured limestone with some warmer colours throughout. 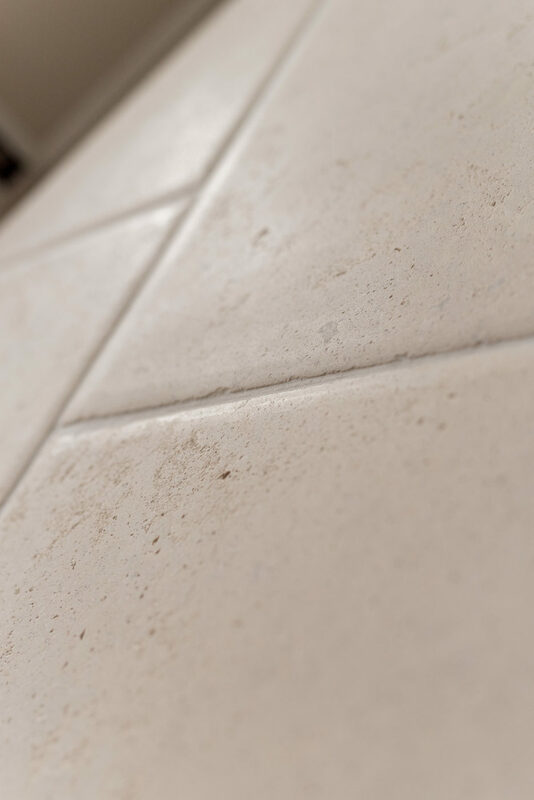 Gorgeous pillowed edges and an antiqued finish adds interest and makes this limestone look centuries old. 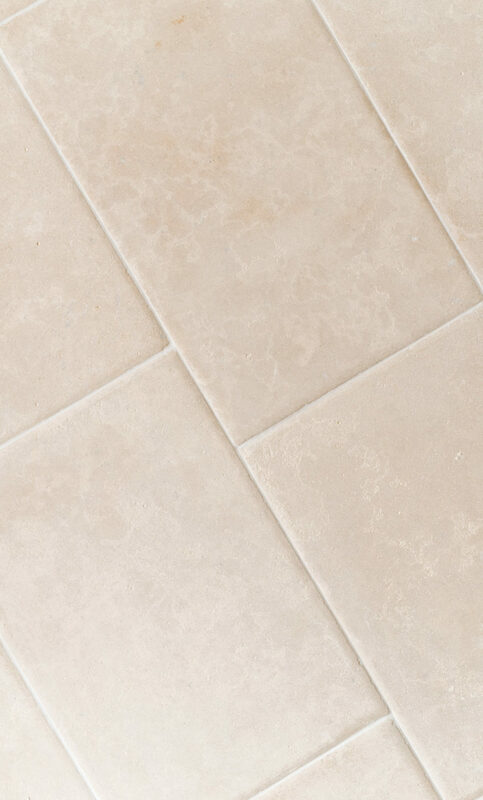 This is a practical and hard wearing limestone suitable for high traffic floor areas. 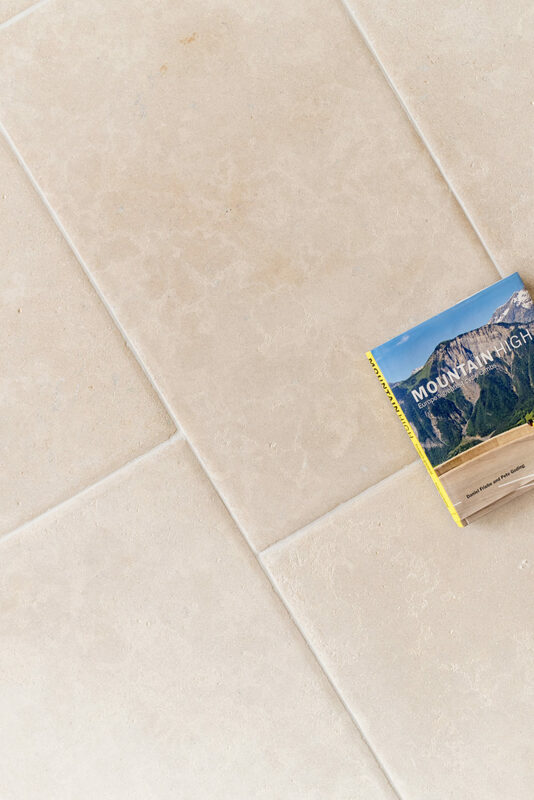 Suitable for interior and exterior use.